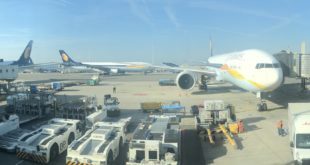 Jet Airways has been cancelling flight after flight on an almost daily basis. A couple of days back I had written about the international flights that the airline had cancelled. While those destinations were all serviced by the 737 fleet of which around 50 aircraft are now grounded. The destinations serviced by Jet’s wide-body fleet were continuing unaffected. Now it seems even that has come to an end. 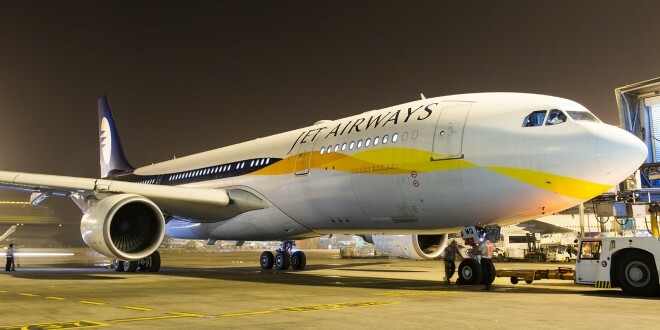 Jet has overnight cancelled flights from Delhi to Hong Kong. 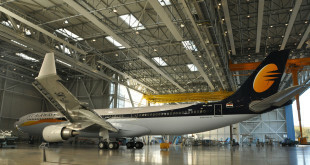 The route was operated by a combination of Boeing 777-300ERs and Airbus A330-300s. The airline has also closed bookings on it’s Mumbai – Hong Kong and Mumbai – Manchester service from 23 March, indicating that their closure is imminent. The later route began only at the end of last year and was operated by an A330-200.